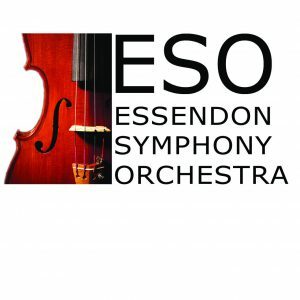 The Essendon Symphony is a community orchestra based in Melbourne’s Moonee Valley that rehearses every Tuesday night from 7.15 – 9.45. We perform a variety of concerts throughout the year and have an excellent reputation both for our kids concerts, and our formal classical repertoire. Concerts are usually held in the Clocktower Centre. We have a wide age range and ability range of players and thoroughly enjoy rehearsals as well as cake during the break (when we can get it).